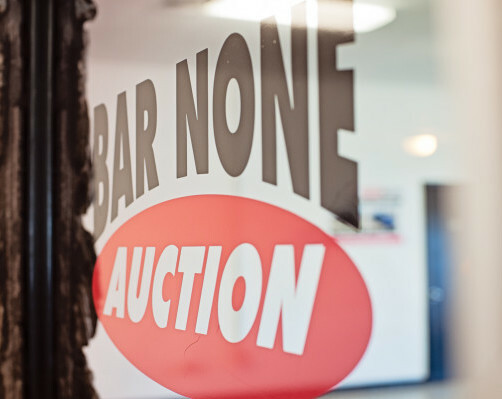 Founded in 1993, Bar None Auction conducts premier monthly public auctions specializing in heavy equipment, commercial trucks and industrial support items. 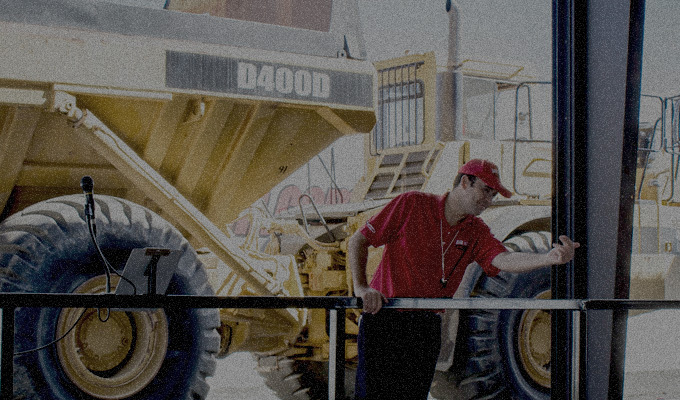 Year-round auctions are conducted throughout the Western US including our permanent auction yards in Sacramento, Riverside, and Portland. We are proudly headquartered in beautiful Sacramento, California.